A familiar greeting you may hear during the service is Namaste, loosely translated as “the divine in me recognizes and honors the divine in you.” At Unity you will find friendship, support and encouragement from fellow travelers on the spiritual path. You are invited to play, learn, celebrate, remember, heal and be healed, serve and be served together in community. Your experience of Unity will be what you bring with you as well as what you are ready to receive.  Unity of the White Mountains is a warm and loving community made up of unique and precious individuals. You are invited to “come as you are” to Unity of the White Mountains, not as you think you “should be.” Dress however you feel called to dress, from fancy to comfy. Come with an open mind and, more importantly, an open heart. Many members tell a similar story of the first time they attended a Sunday service…"It was like coming home to myself, to my family, to the truth I’ve always been seeking.” Some have echoed the sentiments expressed in a popular movie…It was “everything I never knew I always wanted.” We strive to make you feel welcome and at home from the moment you walk through the door. Newcomers talk about being as surprised by what they “do not experience” as by what they “do experience” during a Unity service. No judgment, no dogma, no “Thou shalt” or “Thou shalt not.” You are encouraged to remember who you are, accepted and loved where you are and invited to shine your light as children do.